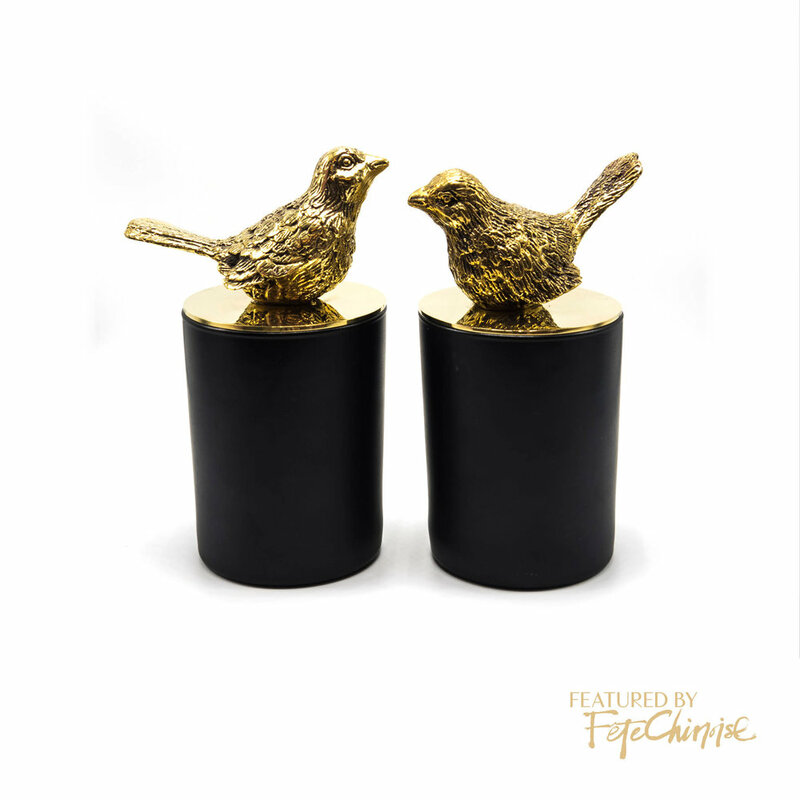 I believe love is equal, this pair of lovely bird is simply called “Love me” and “Love you” bird. 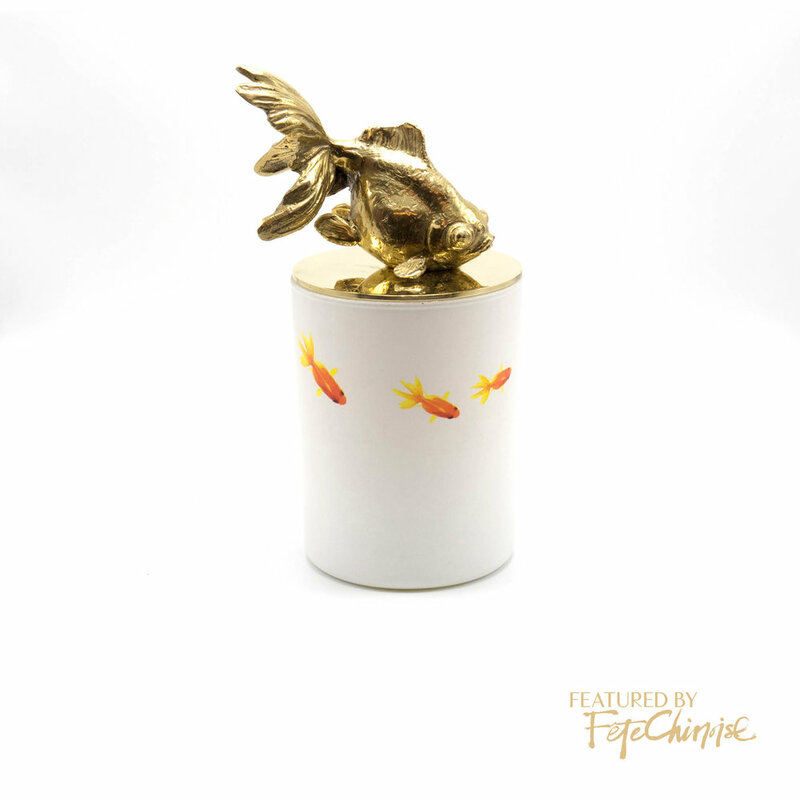 A signature collection, Love Bird Candles and the Gold FIsh Candle by Eddie Leung feature a hand-dip glass base that is topped with beautiful handmade bronze ornament set on bronze lid. Inside, a natural soy wax rose scented candle burns for 52 hours.